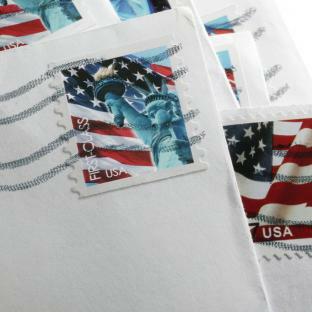 Printing is an expense that companies can’t avoid. 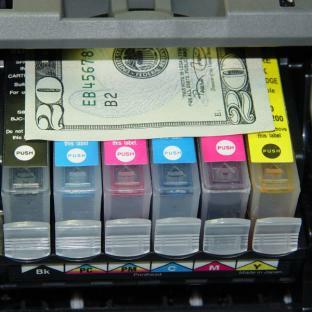 The printer may be a large up-front cost but most printing budgets are spent on ink cartridges and paper. 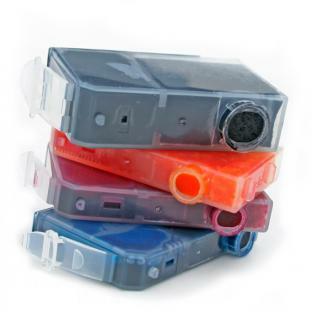 Most printer manufacturers urge you to buy a new name brand ink cartridge for your printer or it may cause problems. After shopping around for your specific ink cartridge you will find places that advertise amazingly cheaper prices for re-manufactured, refilled, and discounted off brank ink cartridges; but what is kind of damage could these products do to your printer and your budget. Original - These are the cartridges that are specifically made from your printers’ manufactures for your style of printer. These cartridges are name brand, top quality, and usually the most expensive option. Large name brand printing companies will sell printers at a discounted price and sell the ink at a much larger price. Printer manufacturers can afford to sell you a printer at $45 because they will recover any loss in the cost of ink ranging from $40-$115 per cartridge. These are great for big print jobs but not long time use. Buy or Lease Major Office Equipment? How much do you print? How much do you print per month? 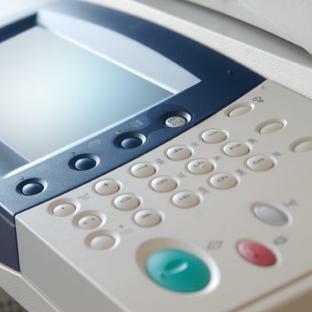 When it comes to copiers, scanners, printers and multifunctioning machines you will need to have a very good idea on the number of pages your company prints per month. Keeping an eye on your printing not only helps you see any misuse of office supplies but also helps you see if you print enough to buy. 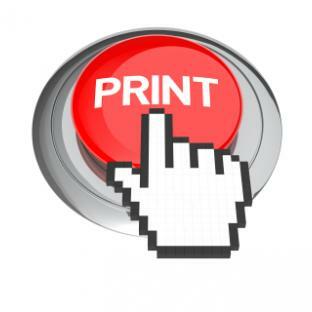 There is no hard number to say if you print enough for a purchase but a good rule to follow is if you print less then 700 pages a month it may be affordable to just use a medium size desk top machine. If you plan on doing more then 700 a month it would be best for you to lease a machine. 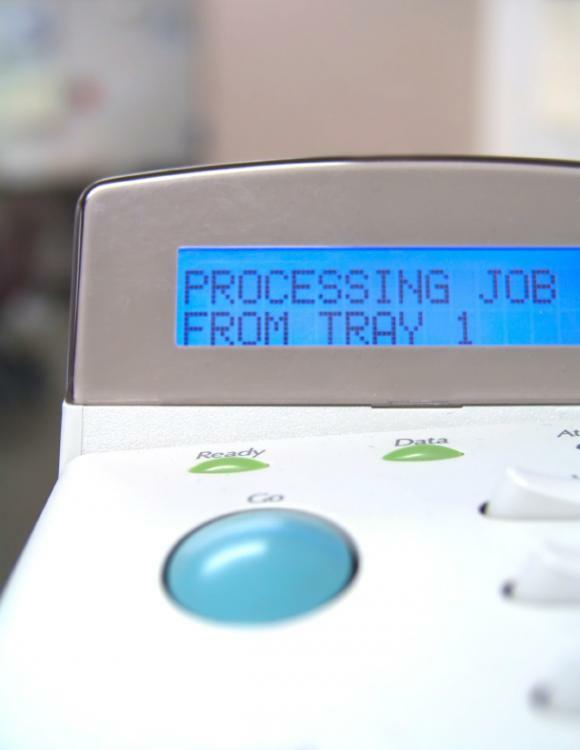 Read more about Buy or Lease Major Office Equipment? NPES The Association for Suppliers of Printing, Publishing and Converting Technologies, together with co-organizer the Indian Printing Packaging & Allied Machinery Manufacturers' Association (IPAMA), will hold the Print Business Outlook Conference 2014, on February 18, 2014 at the Hyatt Regency in Chennai, India. Following the success of the NPES Print Business Outlook Conference 2013 in New Delhi, this second annual program, themed "Printing Business Beyond Boundaries," will bring together more than 200 print leaders representing commercial printers, newspaper publishers and package printing markets for a full day of timely education sessions.